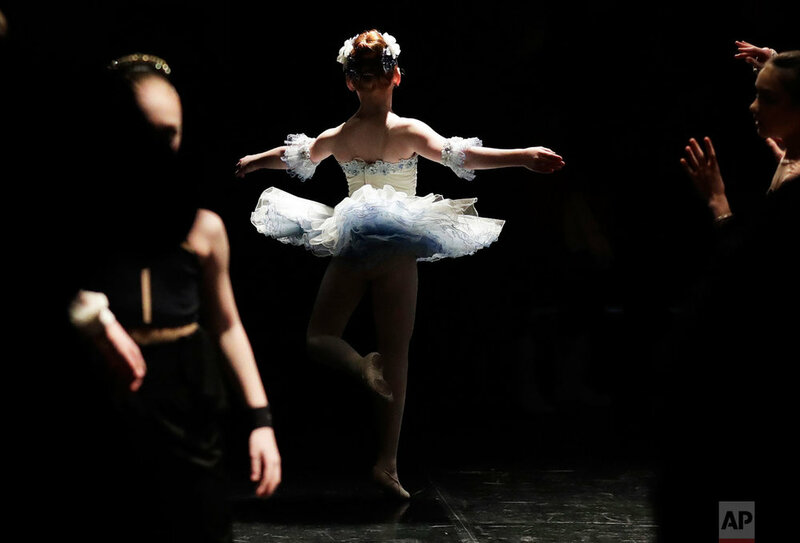 Hundreds of ballet dancers between the ages of 9 and 19 have been auditioning in Chicago at the Youth America Grand Prix regional semifinals. Chicago is one of more than 20 North American cities selecting finalists to compete in the finals in April at Lincoln Center in New York City. Semi-finals have also been held in several other countries, including China, Japan, Korea, France and Mexico, among others. 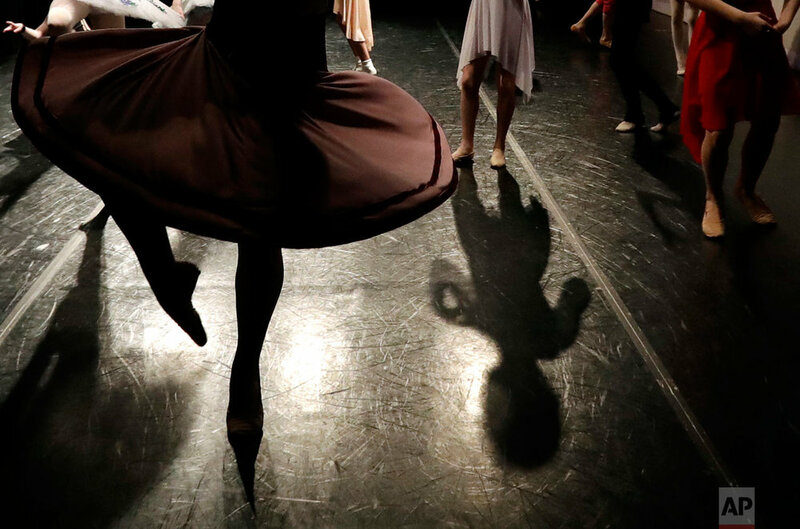 On Friday in Chicago, the students attended workshops, competitions and dance classes. 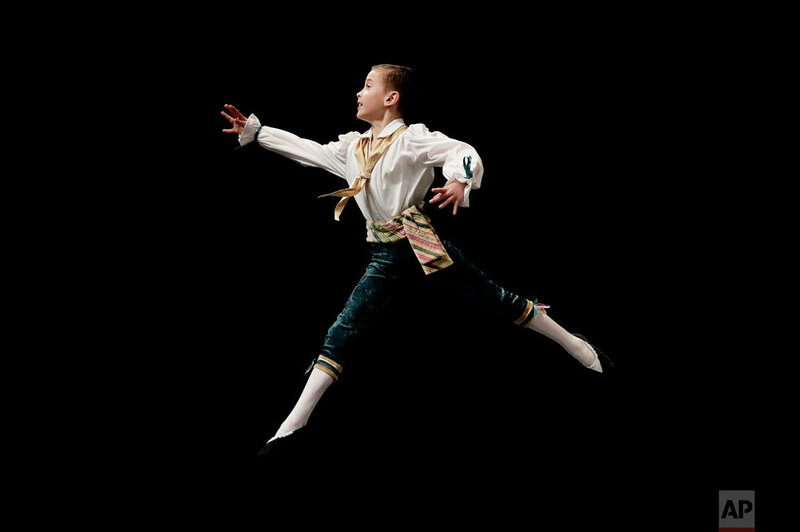 The organization awards more than $250,000 a year in scholarships to send young dancers to leading schools and dance companies to continue their training.